Nagarjuna Akkineni’s latest Sankranthi release “Soggade Chinni Nayana” has completed its first week run in theatres on a grand note. The filmwas the last to hit screens among the Sankranthi releases and it could get just 450 theatres due to lack of enough screens. Major theatres were occupied by NTR’s “Nannaku Prematho” and Balakrihsna’s “Dictator”. Still, Nagarjuna has showcased his power at the box-office as the movie became a blockbuster, the best of the sankranthi lot. By end of its first week, Soggade has collected around Rs 20.4 Cr from just AP, Telangana and USA. If we add Rest of India and other territories, the figure will be even higher. By the first week,Nagarjuna beat Balayya by collecting more even though Balayya is a big mass hero and his film was more commercial. Soggade is having dream run hence 150 screens are being added in the second week due to heavy demand. 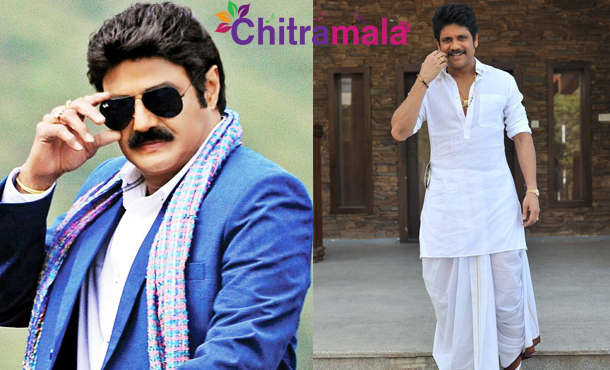 By the end of its lifetime run, Soggade will do much more business than Balayya’s ‘Dictator’.